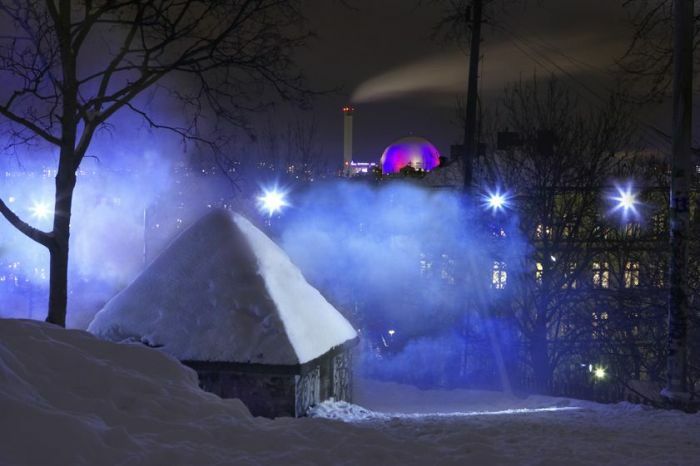 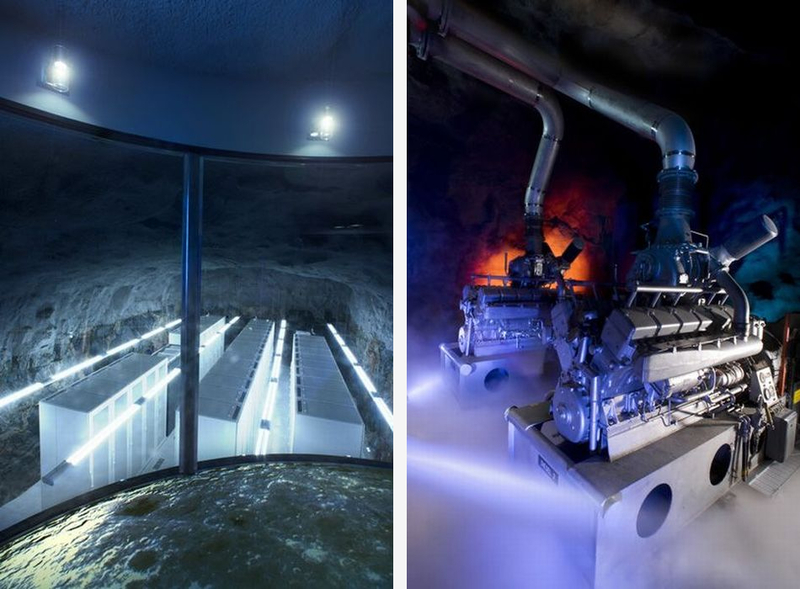 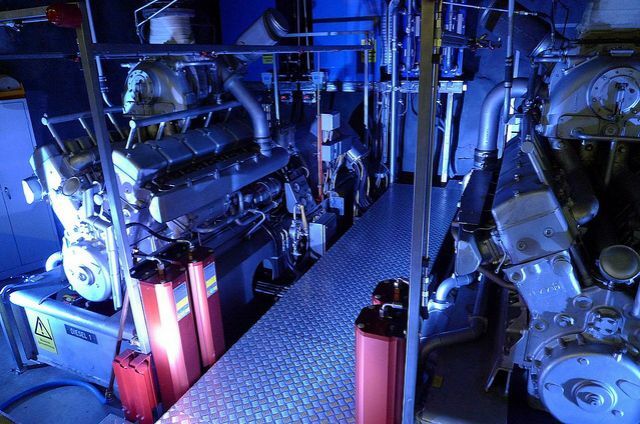 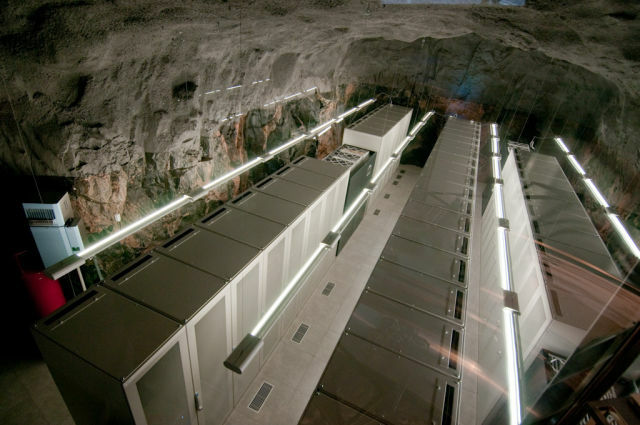 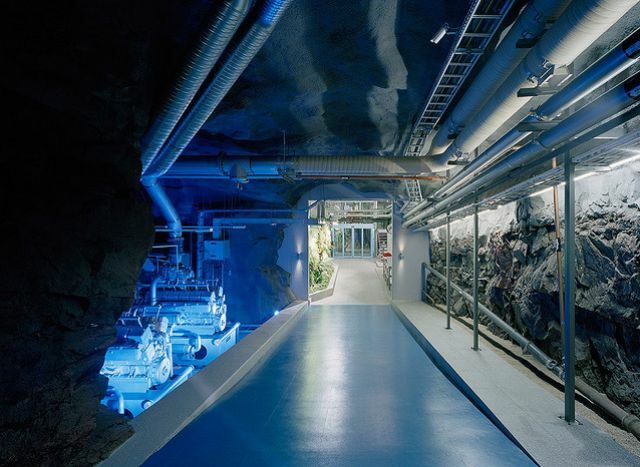 Located in an old nuclear bunker in central Stockholm, Pionen’s underground data center belongs to Sweden’s largest ISP (Bahnhof) and comes complete with entrance doors 40cm thick, 1.5 megawatts of power delivered via two German Maybach MTU diesel submarine engines and a capability of withstanding a direct attack from a hydrogen bomb. 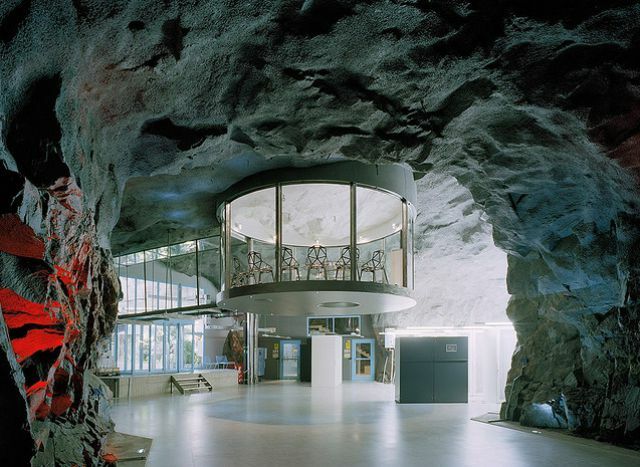 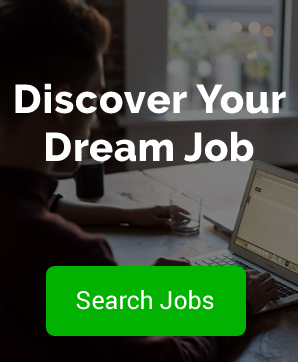 You have not seen a working environment like this before! 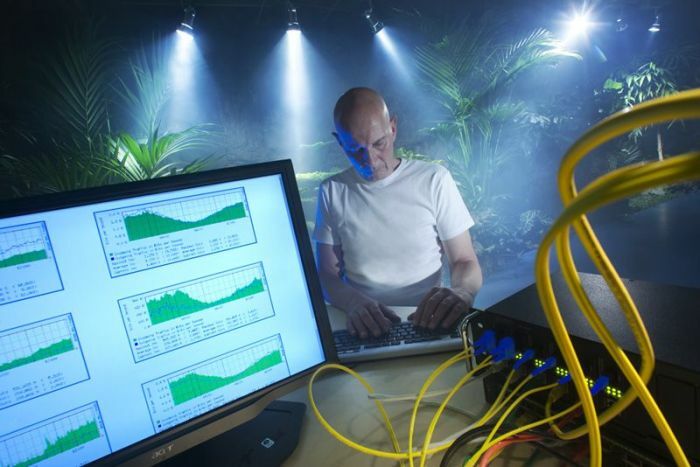 A simulated daylight environment complete with greenhouses, waterfalls and a huge 2600-litre salt water fish tank.